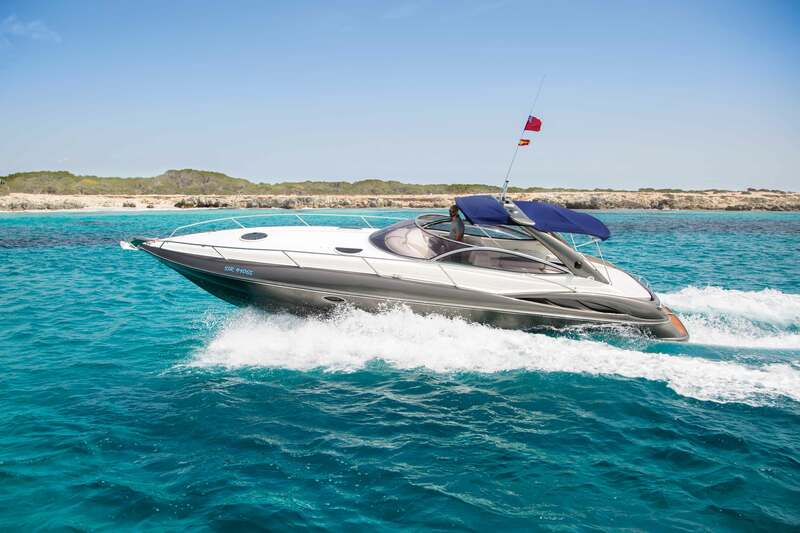 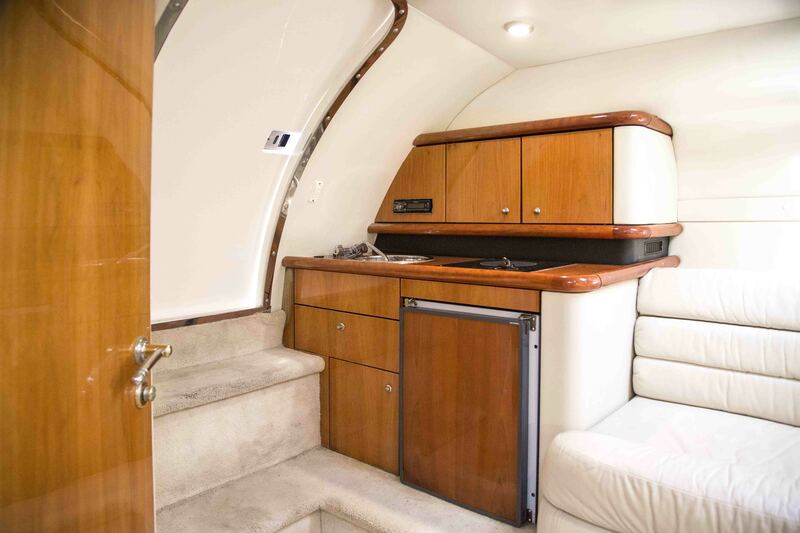 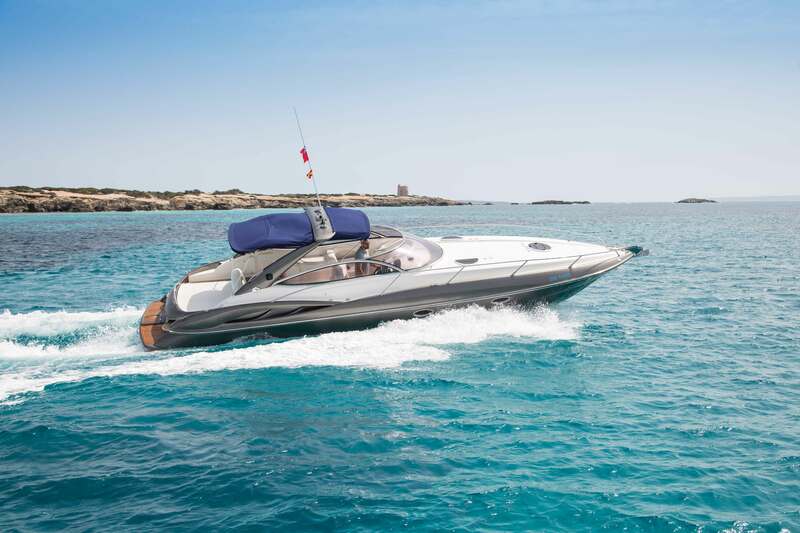 If you feel the need for speed then the Sunseeker Superhawk 34 is a sports cruiser for you… Capable of speeds up to 45 knots and cruising comfortably at 28. 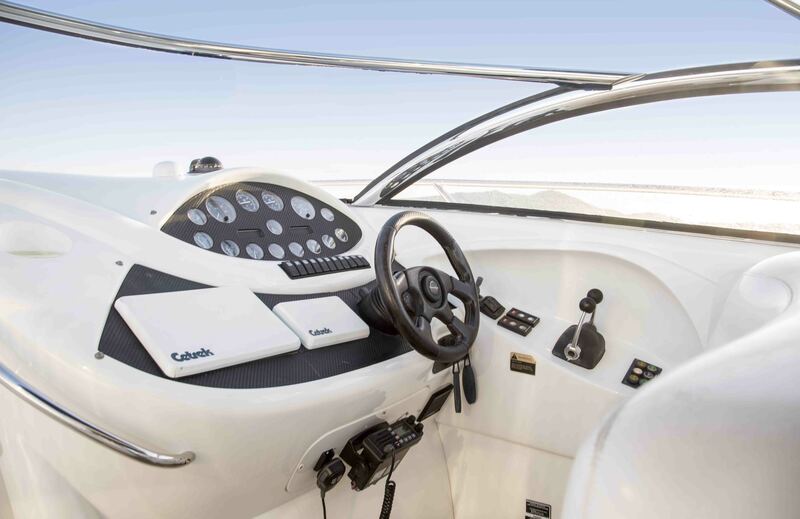 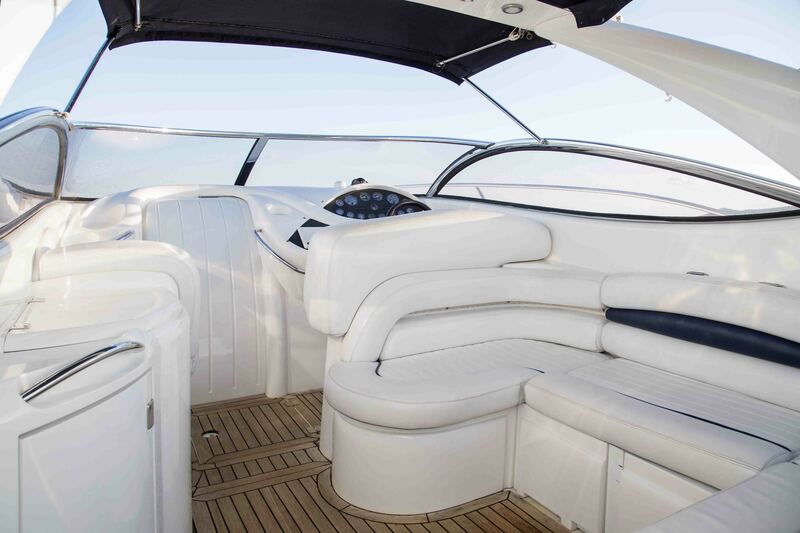 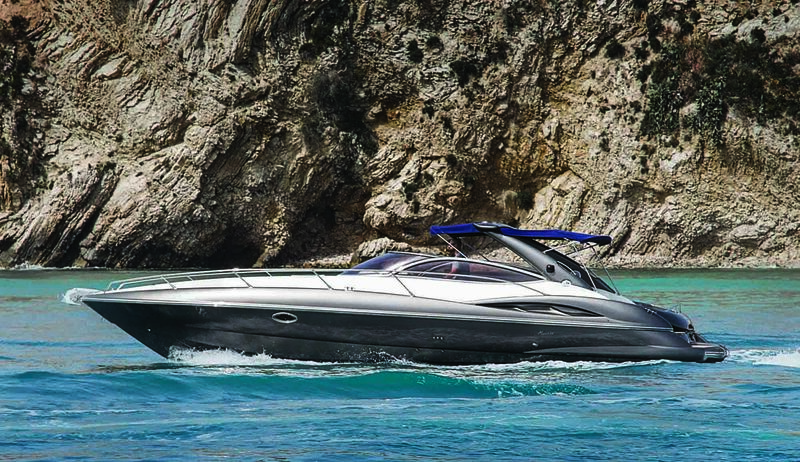 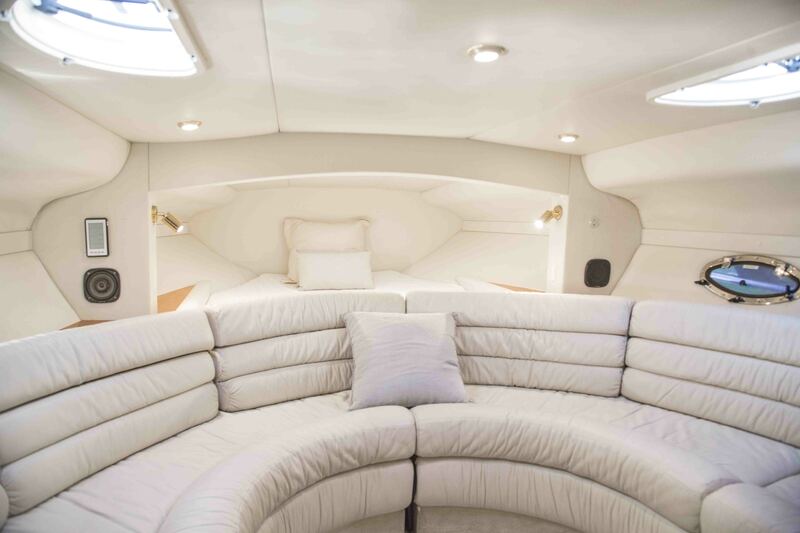 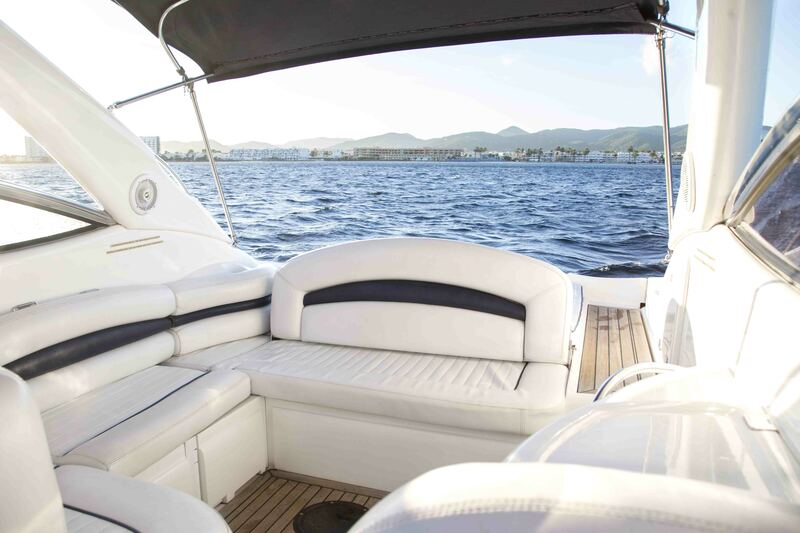 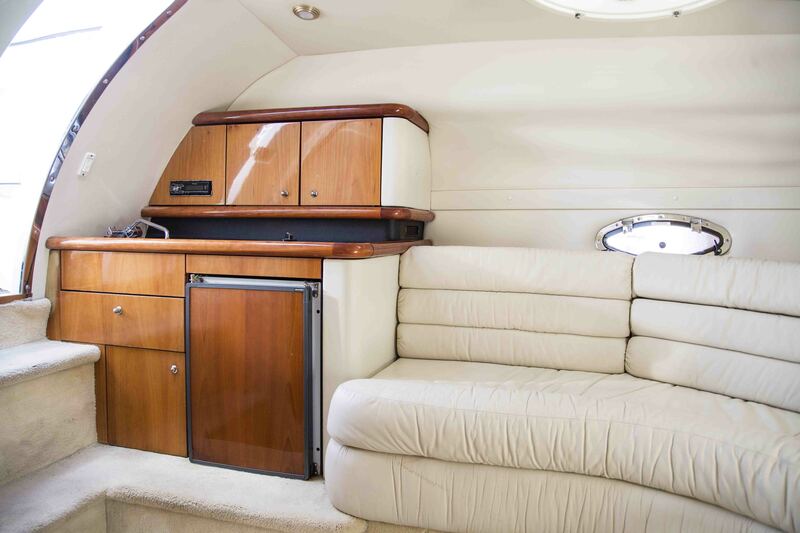 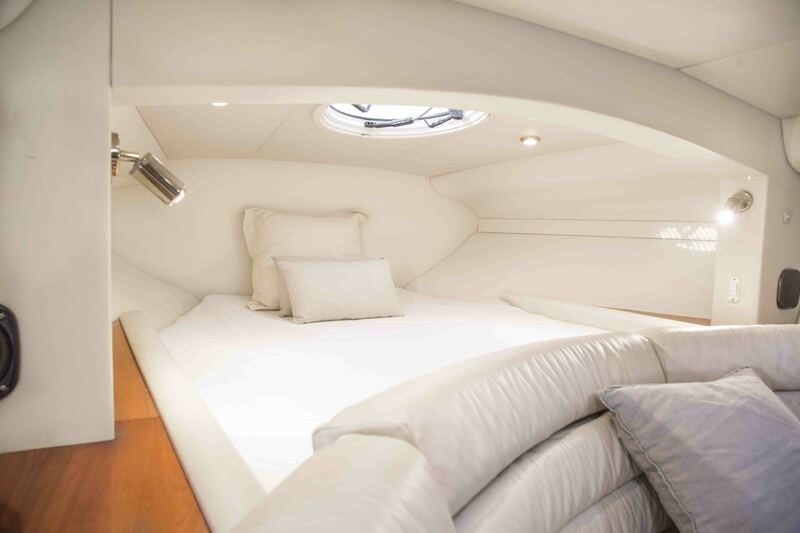 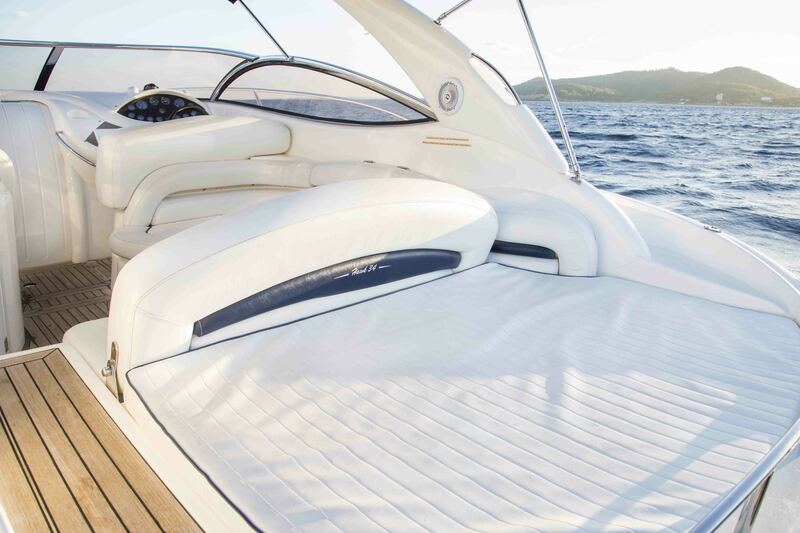 As a sports boat rather than a cruiser, Sunseeker consciously designed the 34 with a narrow beam and very sleek lines. 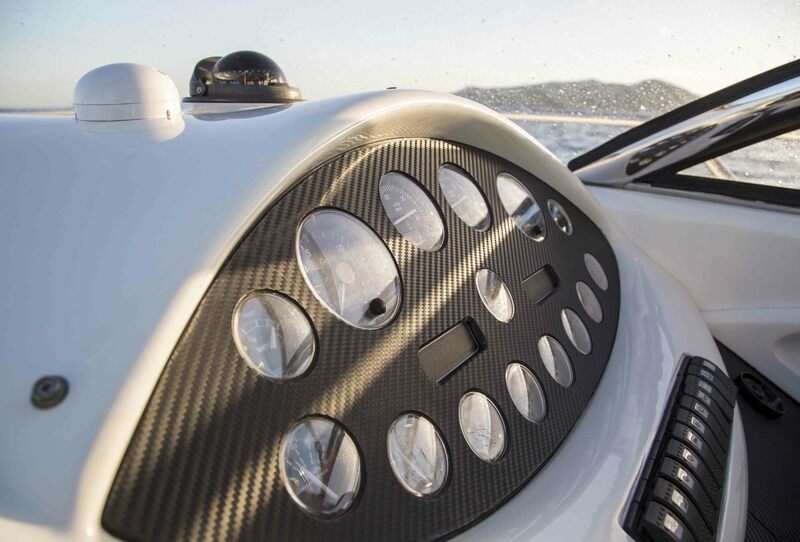 This enhances its performance and sets it apart from the competition. 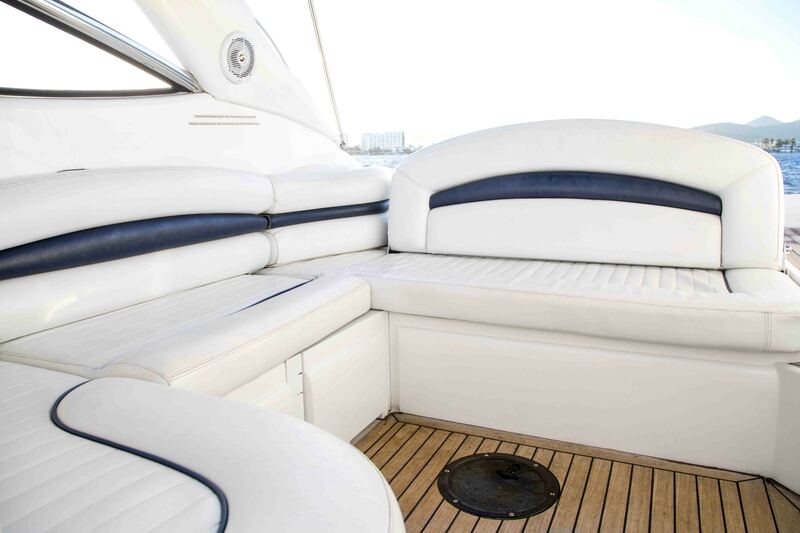 This is a very good example that we have extensively refitted.